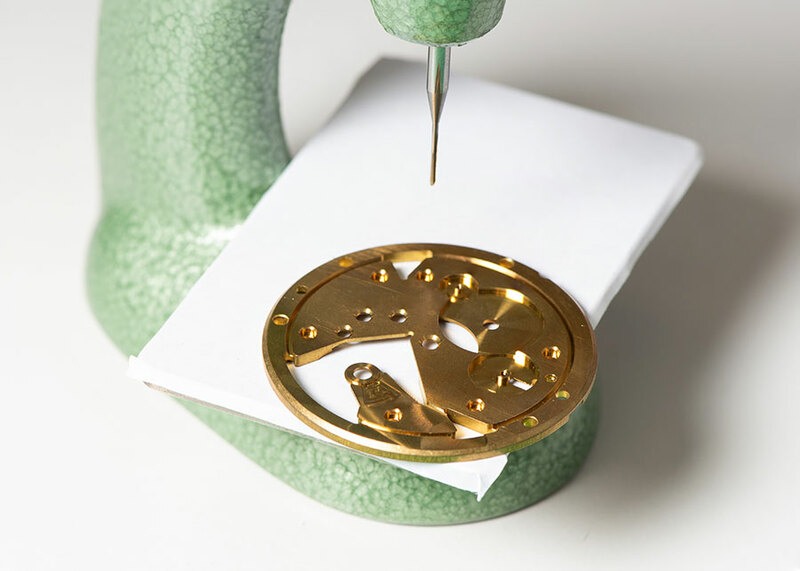 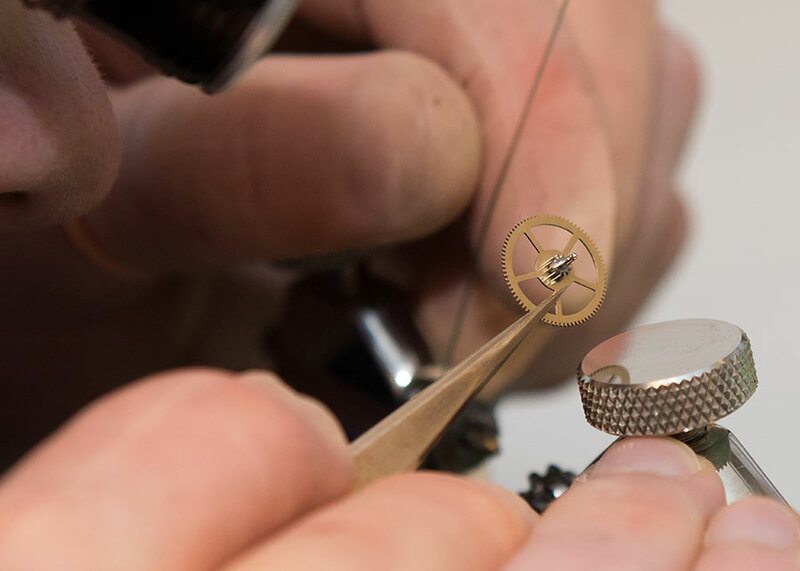 I work at Richemont's London platform for the IWC Schaffhausen brand in the hand servicing department of the workshop. 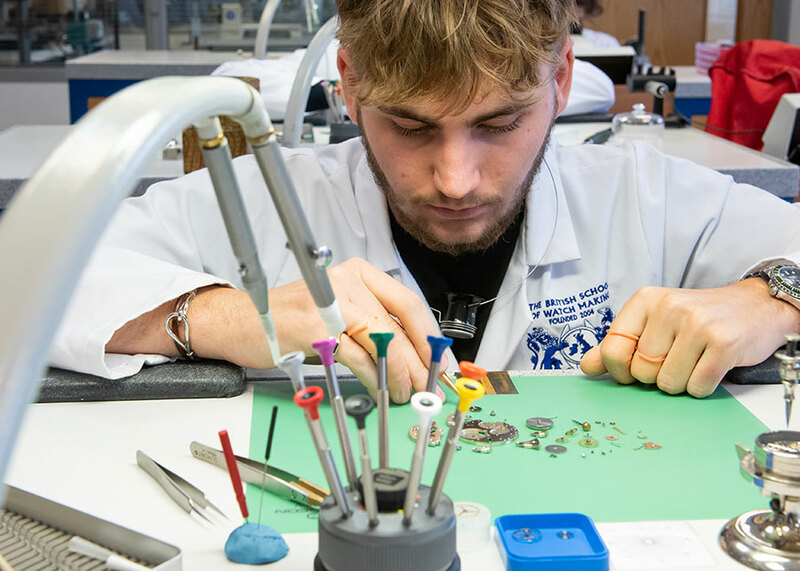 I graduated from The British School of Watchmaking in the summer of 2016. 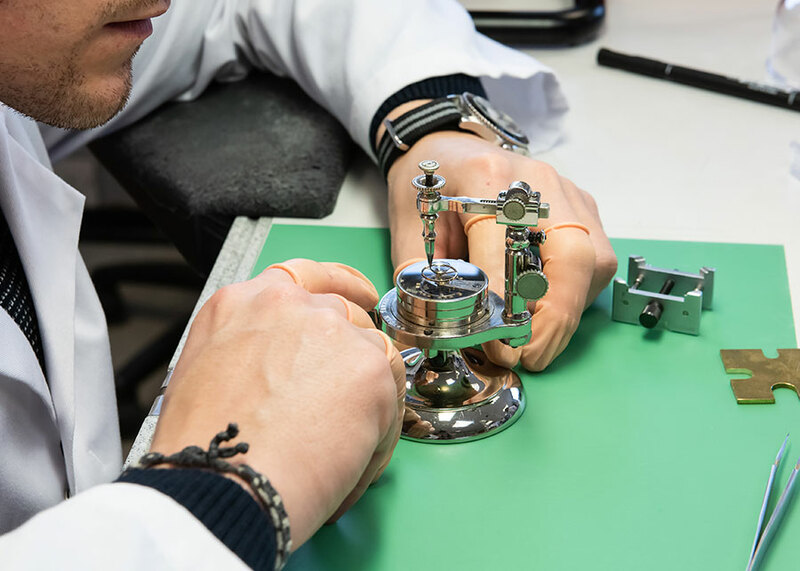 I graduated from the British School of Watchmaking in 2015 having completed the 3000 hour course. 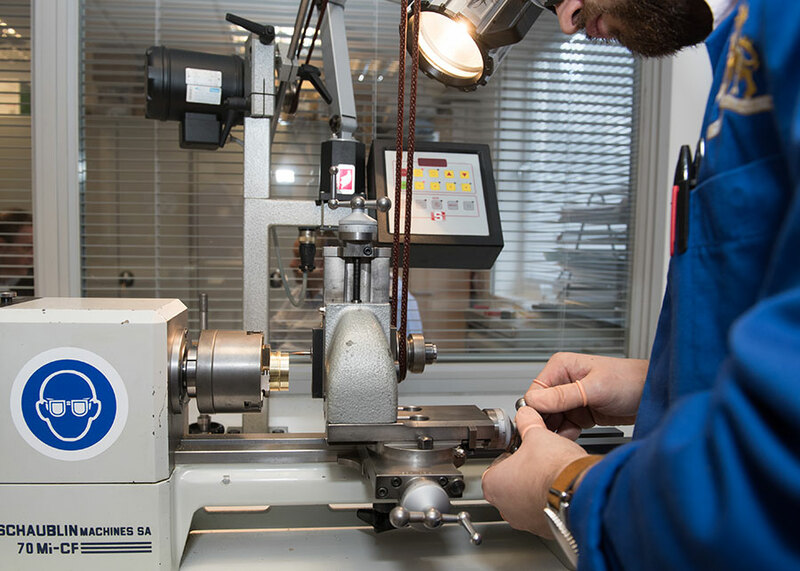 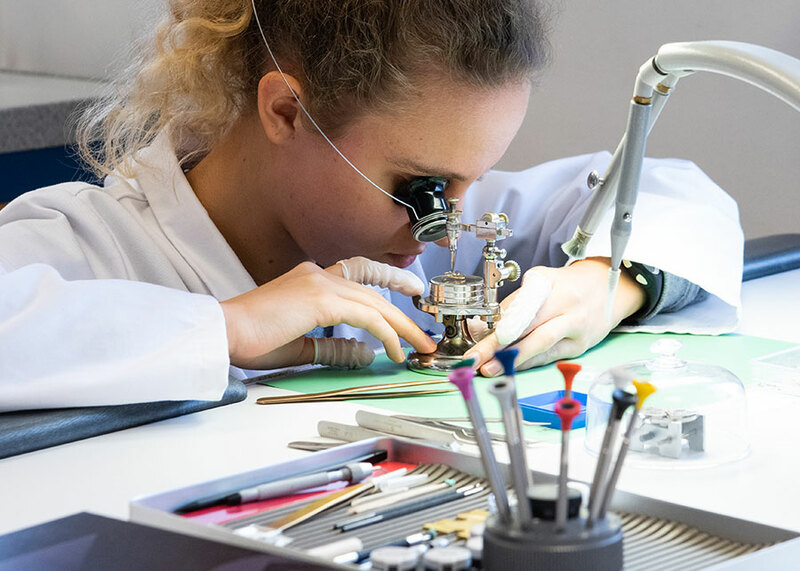 I now work for the Swatch Group in our main UK workshop in Southampton and carry out traditional mechanical servicing on OMEGA chronograph watches. 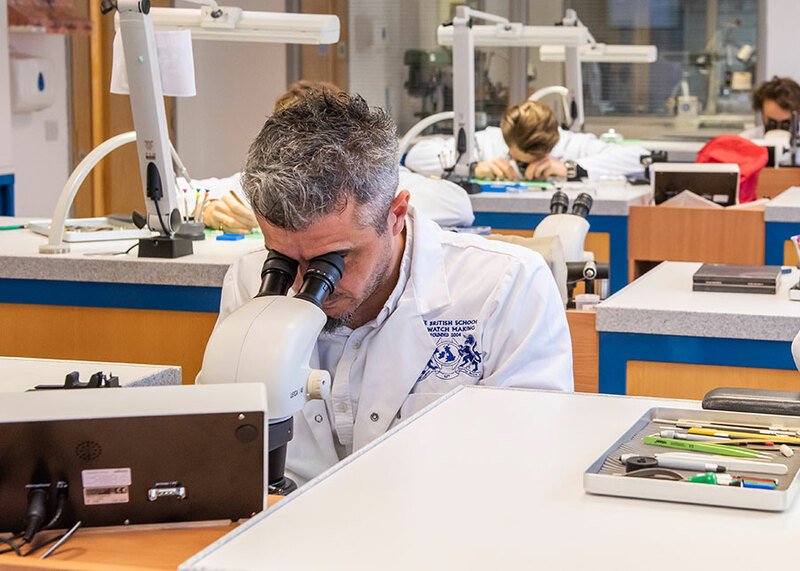 I am proud to have attended the British School of Watchmaking for the WOSTEP 3000 hour course from 2013-2015. 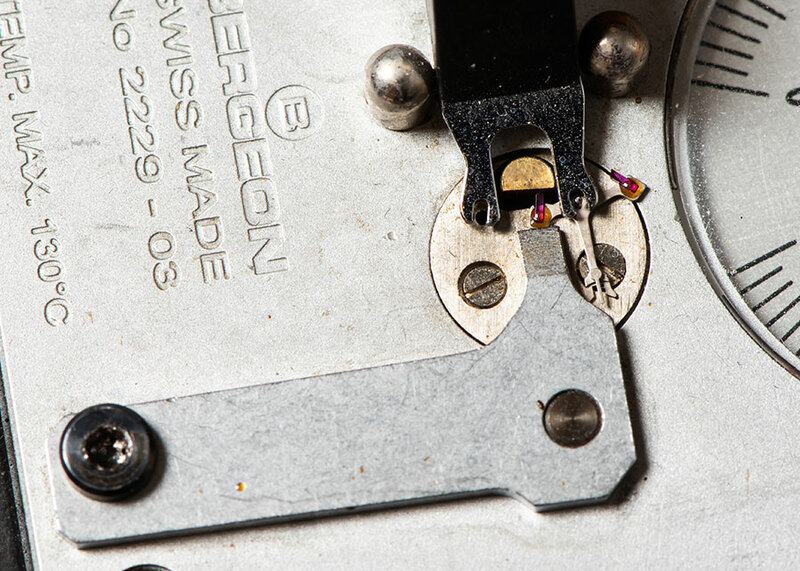 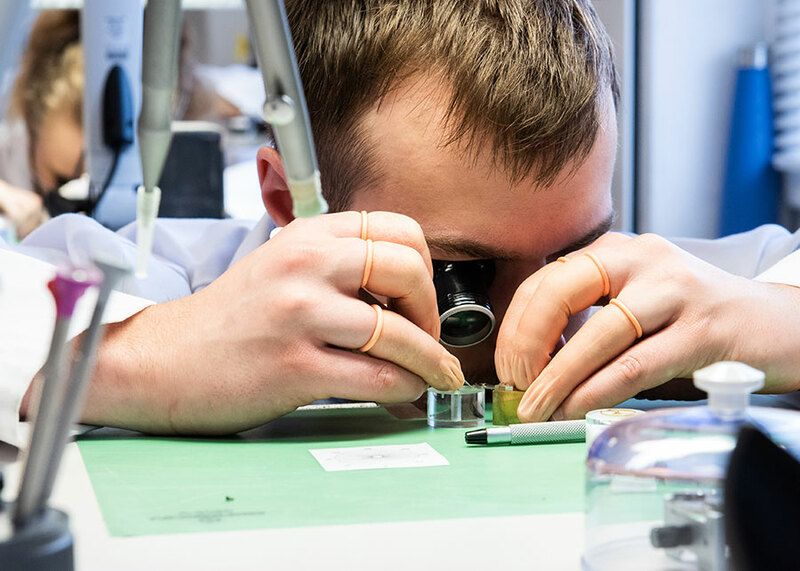  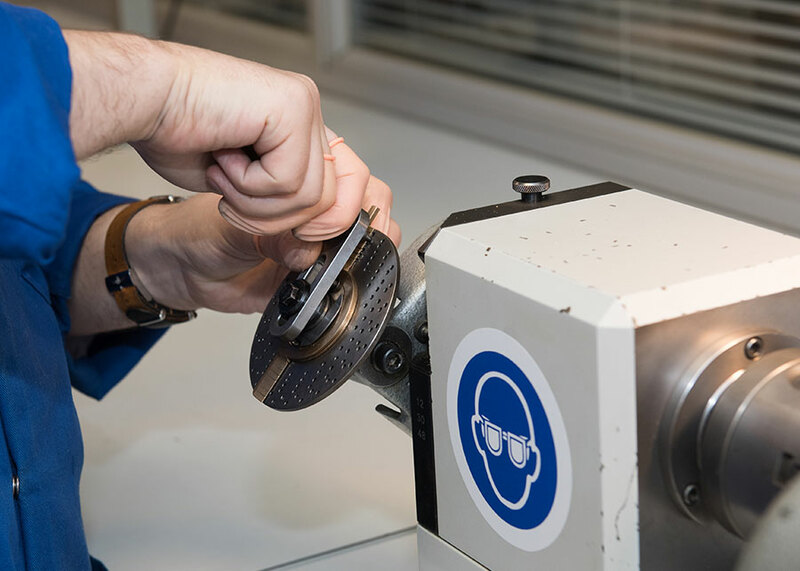 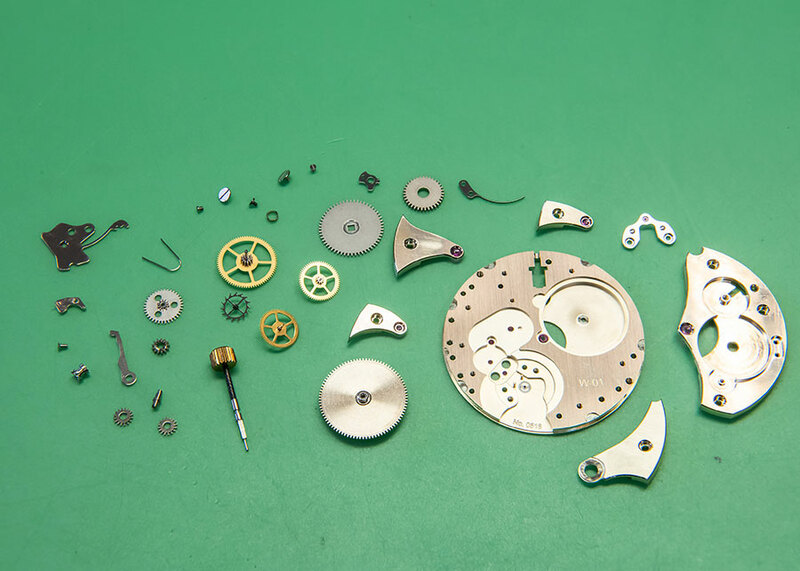 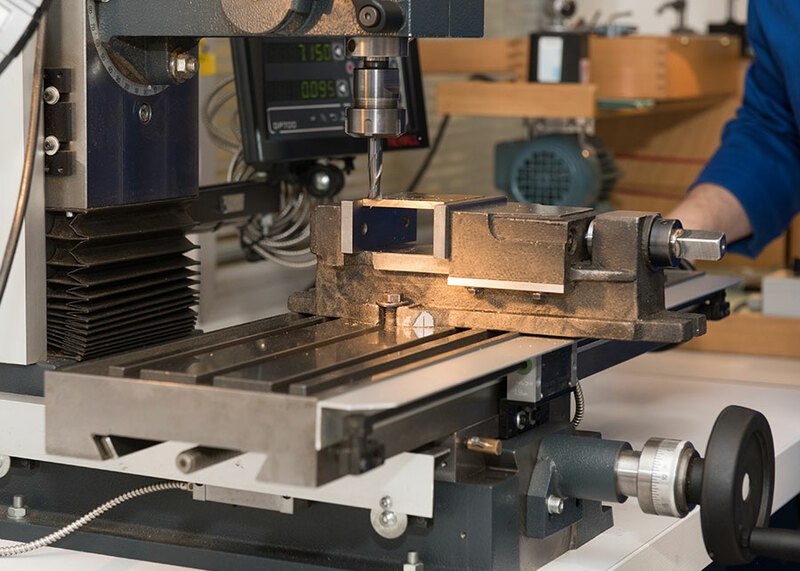 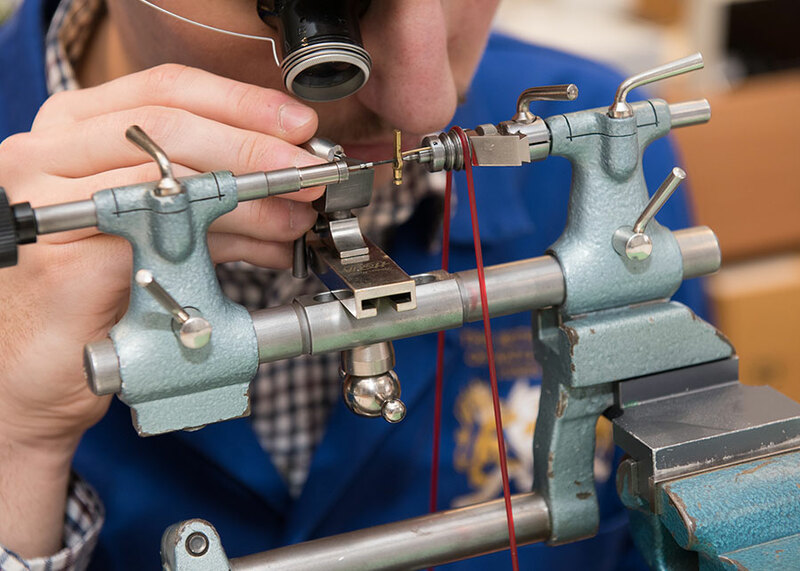 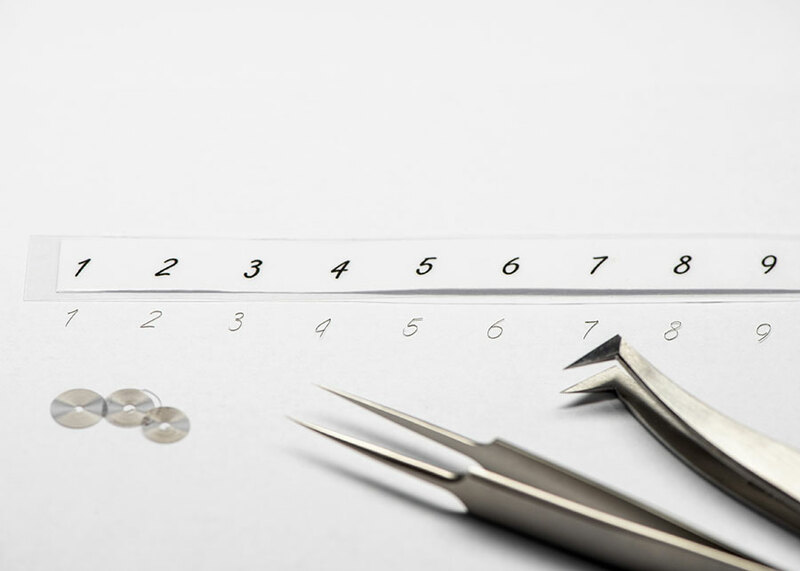 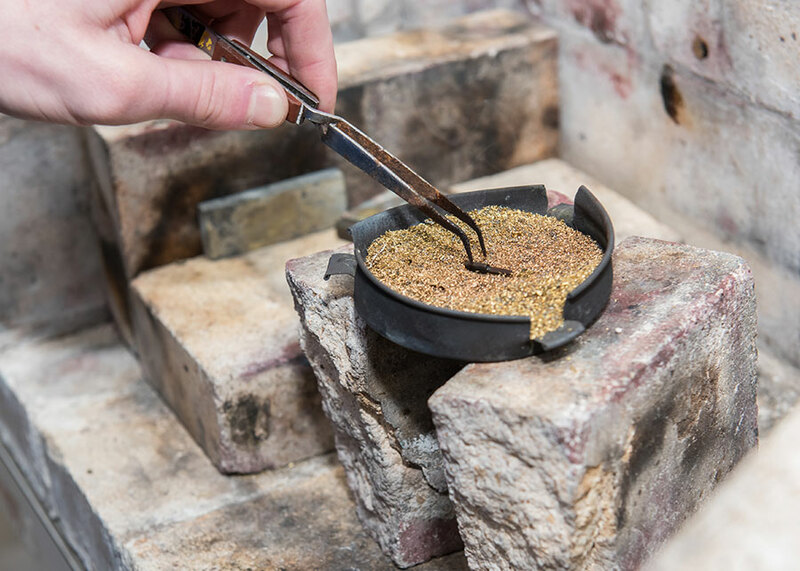 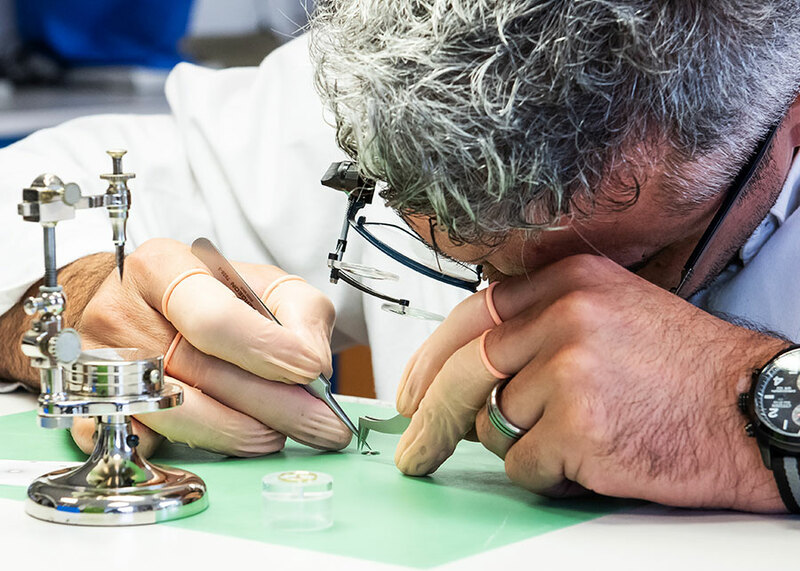 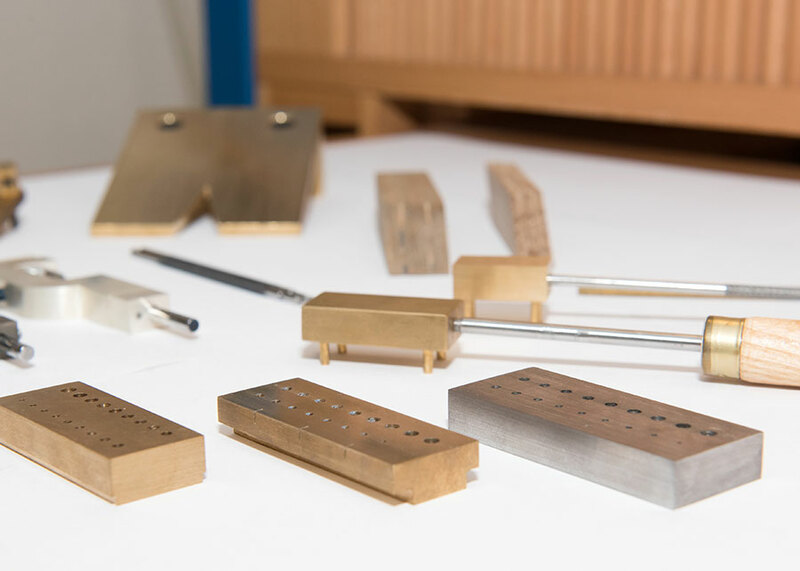 I really enjoyed the course, especially the engineering of watches and working with hand finished parts as this gave me a great understanding of how all the different parts work and an appreciation of how everything is made.